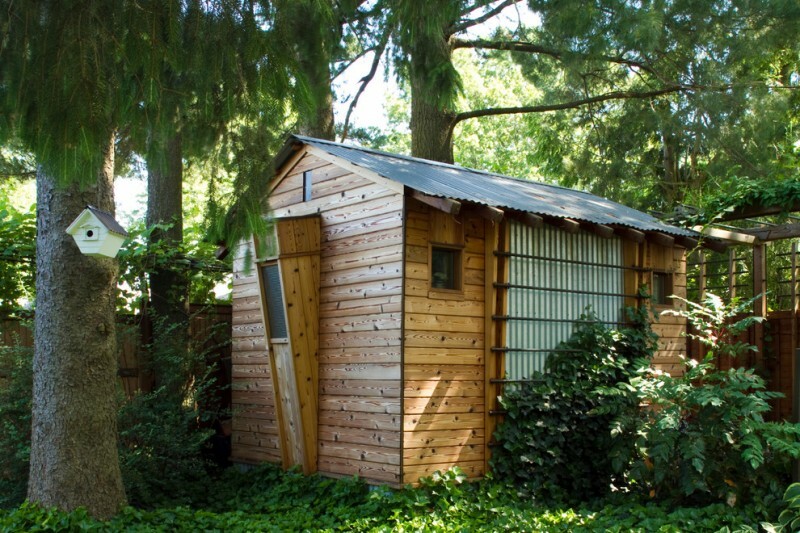 Garden shed becomes the best solution to keep all gardening tools and equipment are well-stored with personal style. This small construction is usually built in the backyard or the area nearest the garden. 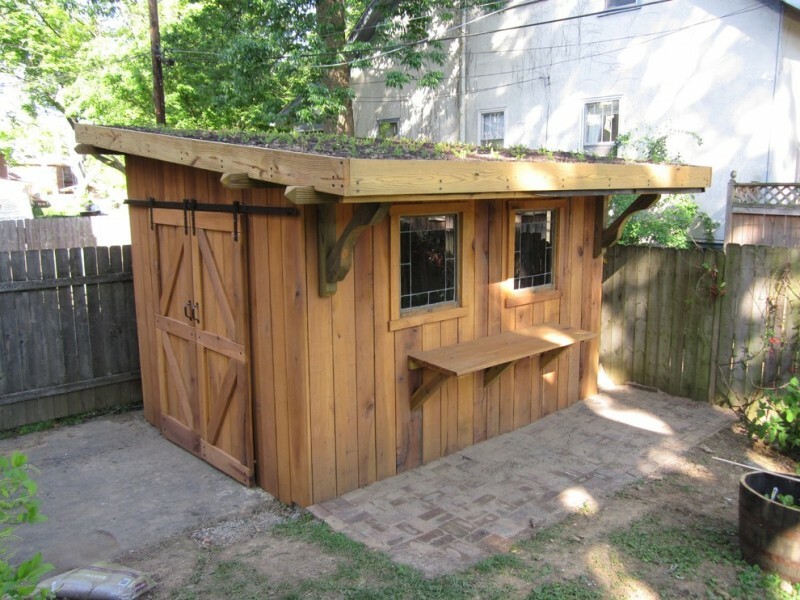 Actually, there are many ways to optimize this spot for more interesting and functional construction, and here are several ideas of how to improve your garden shed. Previously, this is a lonely and abandoned garden shed. 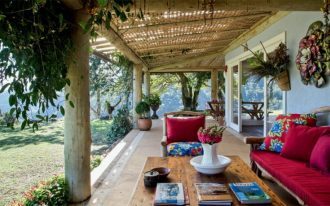 To make it more ‘vivid’ and visually cozy, the designer adds bright color accents, salvaged furnishings, and lots of blooming plants grown in a mini garden. 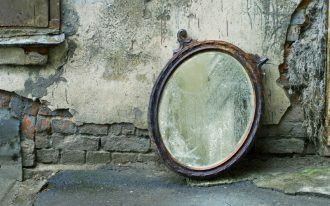 Of course, such things become refreshing visual interest loved and taken care by the owner. Light but obvious. This shed looks most striking among the other constructions due to its light scheme. 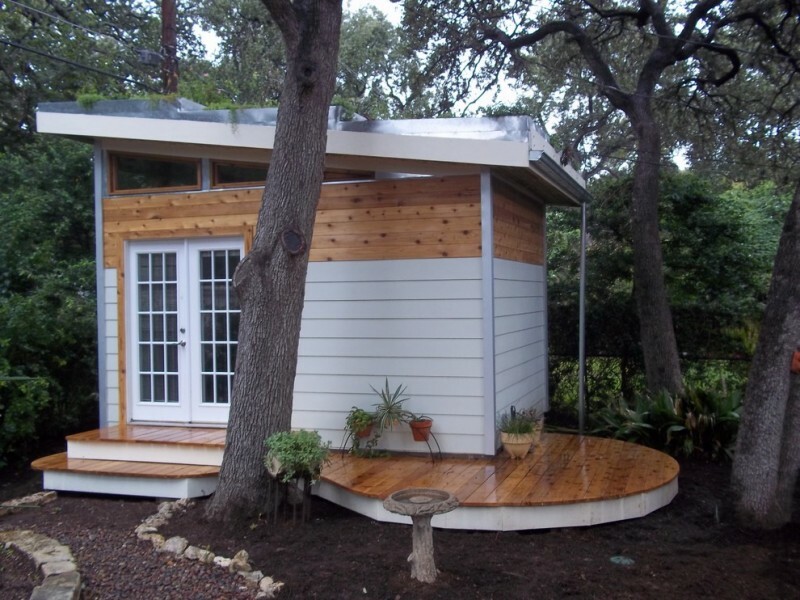 It’s built from lightweight wood planks, so it’s probably less durable than the main house. 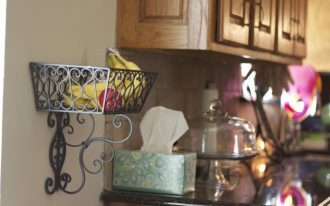 But overall, it’s effective for a giant storage. 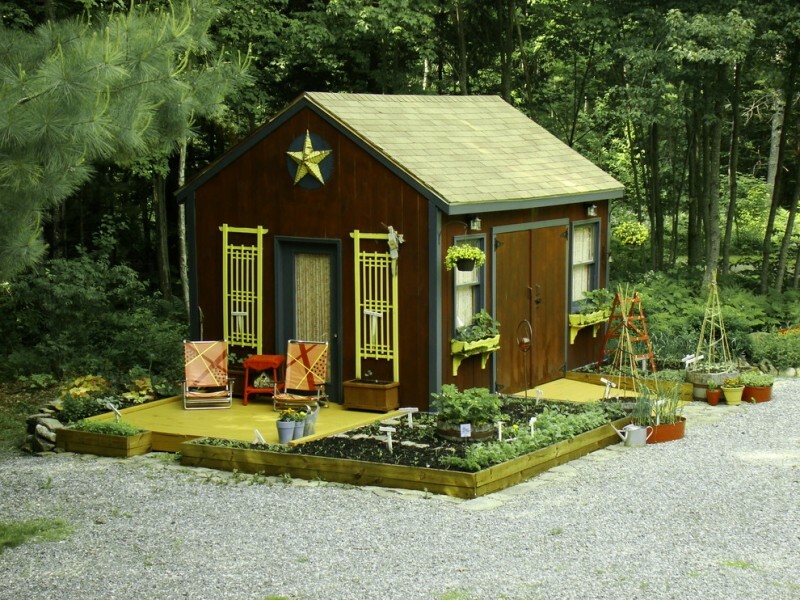 A fancy shed idea dominated by earthy dark wood colors. The color combination is perfect, exposing light and dark schemes of original wood. The lighter one fully covers the door and windows’ trims, adding a pretty contrast against the darker exterior walls and roofs. Very inspiring! A garden shed covered by green roofs. 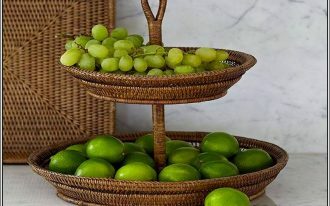 It’s a great idea to maximize the roofs for green rooftop where you can grow up the seeds of edible plants. Make sure that you’ve given a special access to this green area. Creative! 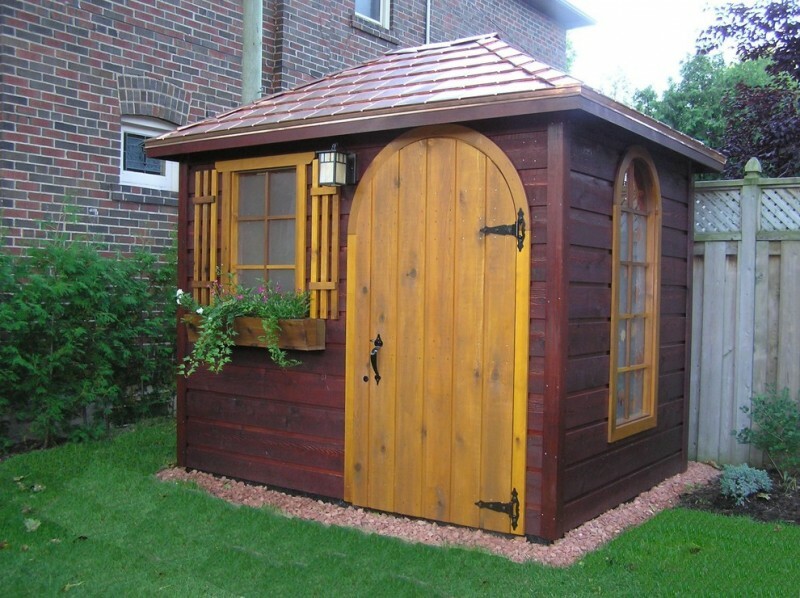 This garden shed is specifically designed for a storage solution for gardening tools. With some clerestory windows on top, clear view and natural light can pass through, giving the fresh air inside the shed. Too fancy and modern. It’s more interesting with a living roof addition. 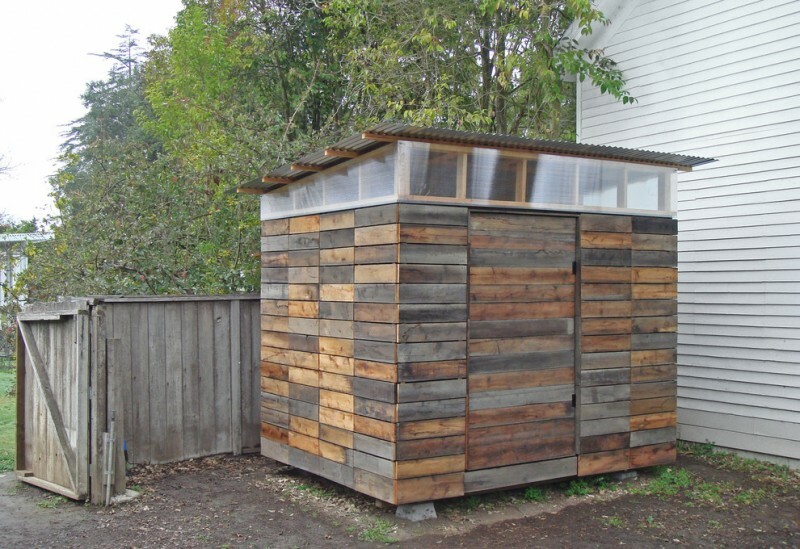 The shed construction uses wood planks as the main material for wall and floor. 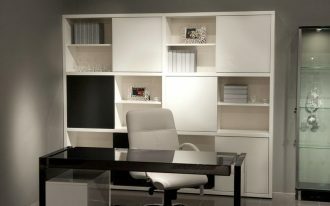 The planks are just painted in white for color richness. 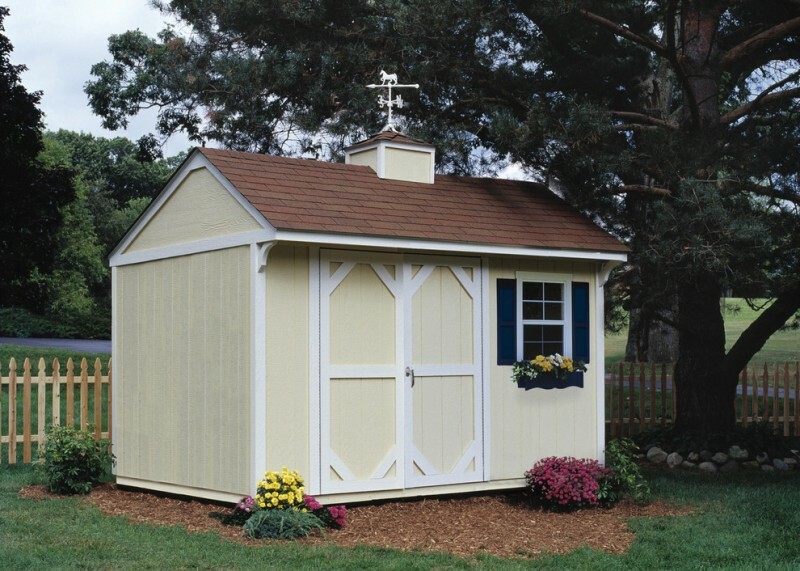 A storage shed in light cream. The design is simple and traditional, showcasing a single window accented with dark window shutters for much more color scheme. The dimension is 12×8 and it serves some purposes. The interior can store all gardening tools and pool equipment. 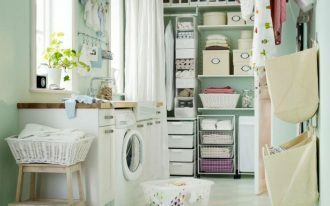 Other plenty space leftover can also be used for storing bigger items like bicycle, tractor, and lawn mower. I might call this a greenhouse shed. Why? Plants can possibly grow well in this shed. We just need to control the right temperature, amount of sunlight, fertilizer, and water. 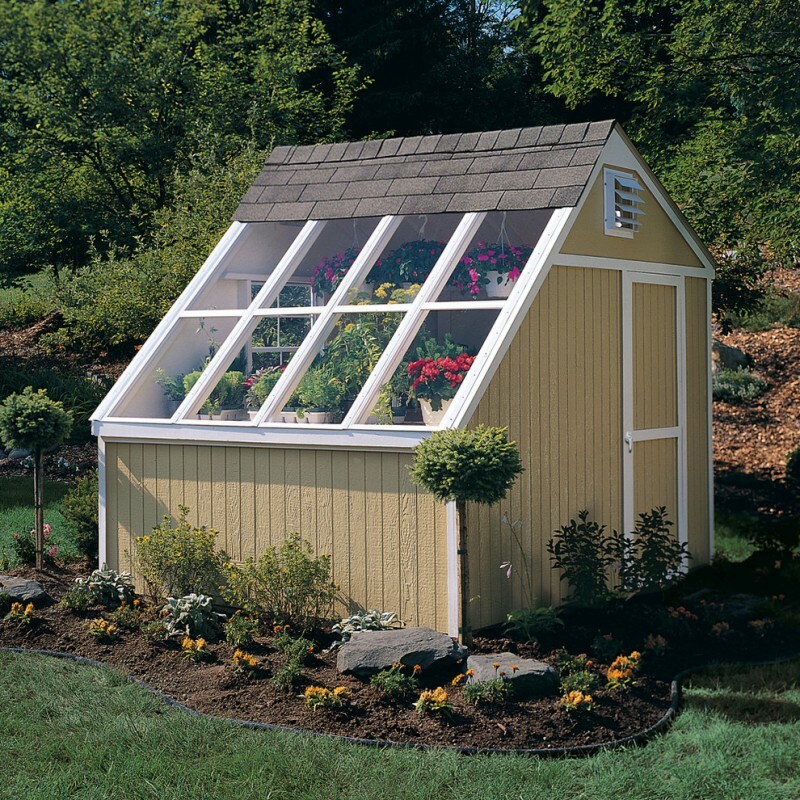 But when you aren’t using it as the greenhouse, you can use it as a storage shed. Double functional! 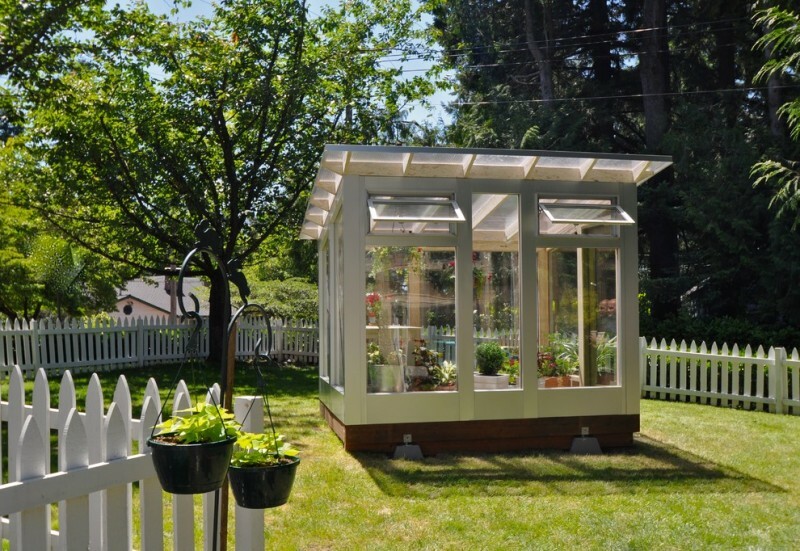 This is another greenhouse shed built to maximize the needs of air ventilation and plenty of natural light for growing up the seeds and ‘baby’ plants. The construction is supported by two units of operable windows that exactly can help to control the air passing through the interior of shed. 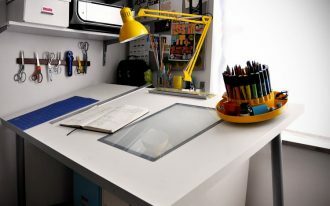 An inspiring storage shed designed by Studio Shed. 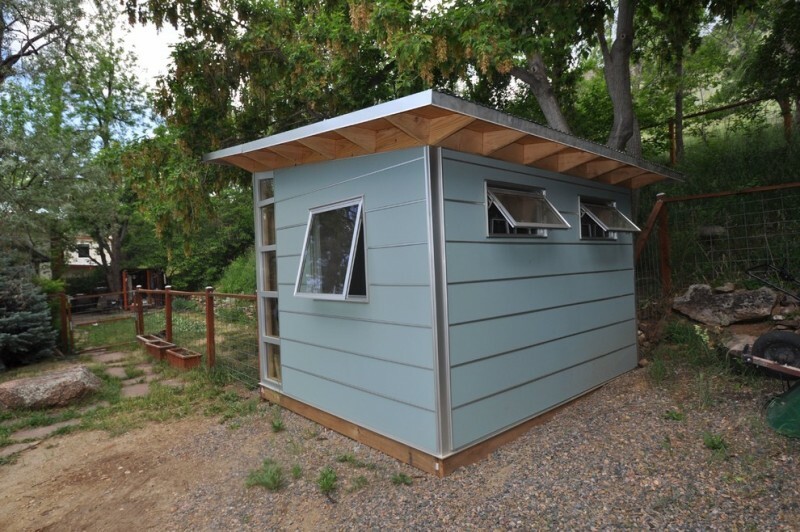 The shed has been designed in standard layout that consists of some operable windows for more air ventilators and flat roof with wood siding walls. In one side, it has glass paneled space for accessing the morning sunlight. 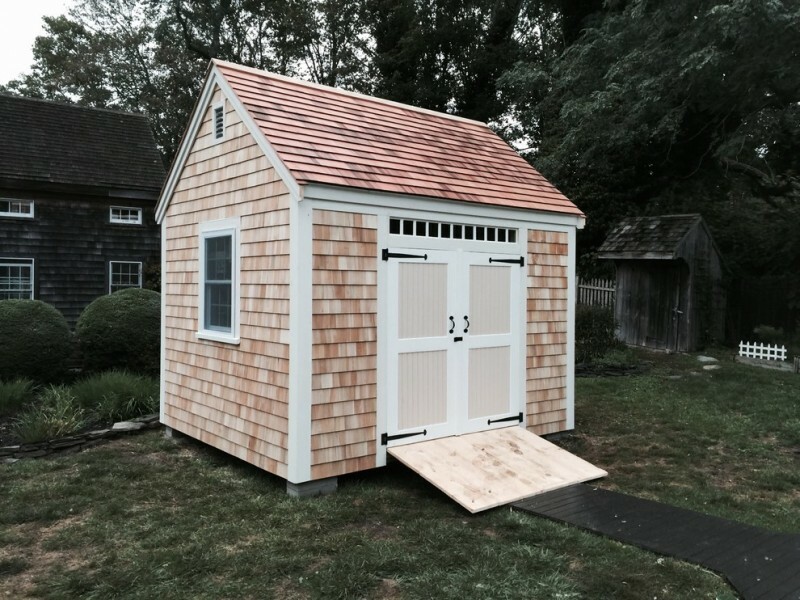 Modern rustic storage shed highlighted with a tiny bay window. This bay window is built asymmetrical and equipped with a narrow glass window for light access. The most interesting thing is the cedar planks implemented on walls in which they can aesthetically improve the cheap lightweight metal roof.